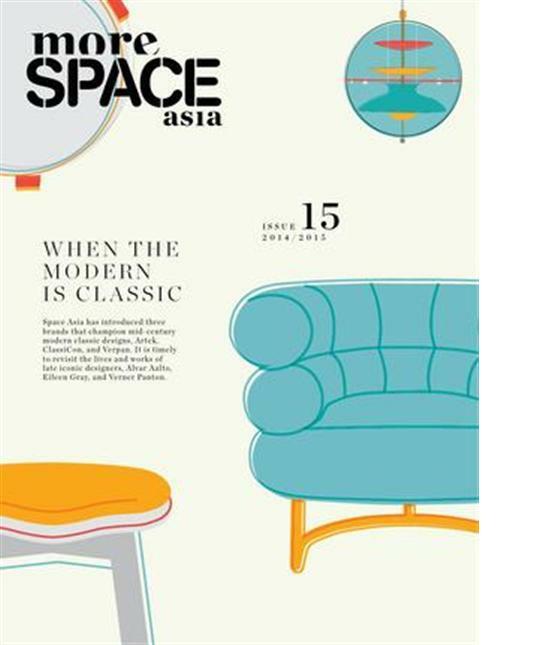 As Asia Pacific’s largest retailer of contemporary design with showrooms in Australia, Singapore and Malaysia, Space Furniture needed a way to communicate with its growing global clientele. 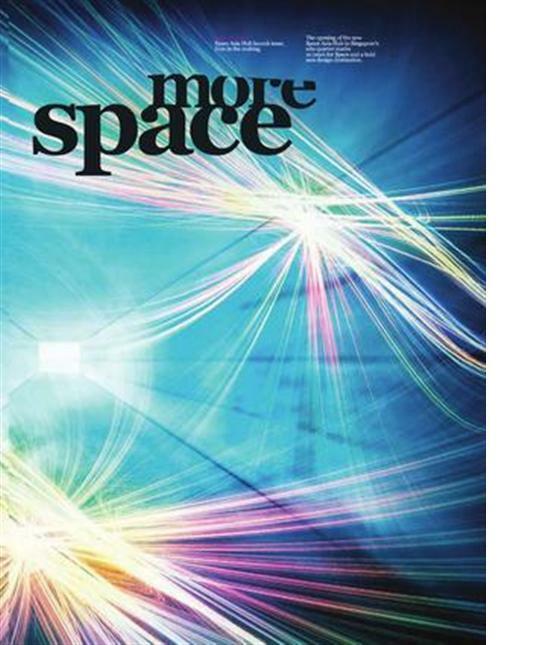 More Space magazine was launched in May 2003 to meet this need. 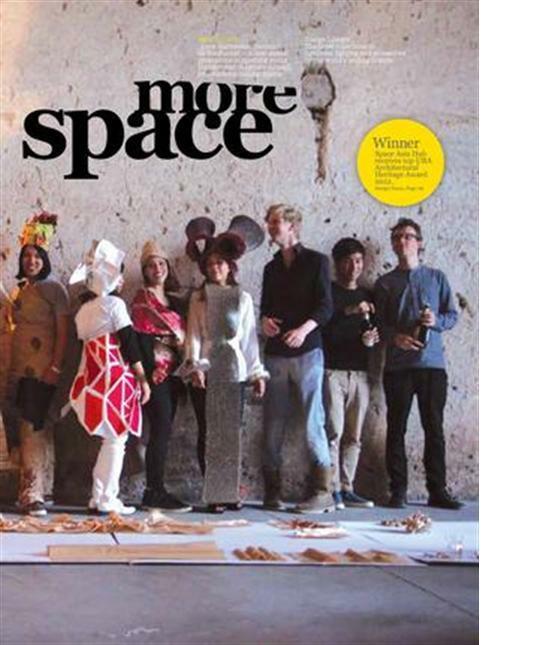 Targeted at both consumers and members of the design industry, More Space provides an insider’s knowledge of design: designers, history, the world’s best brands, and a behind-the-scenes look at one of the most exciting and fastest growing retail sectors in the world. 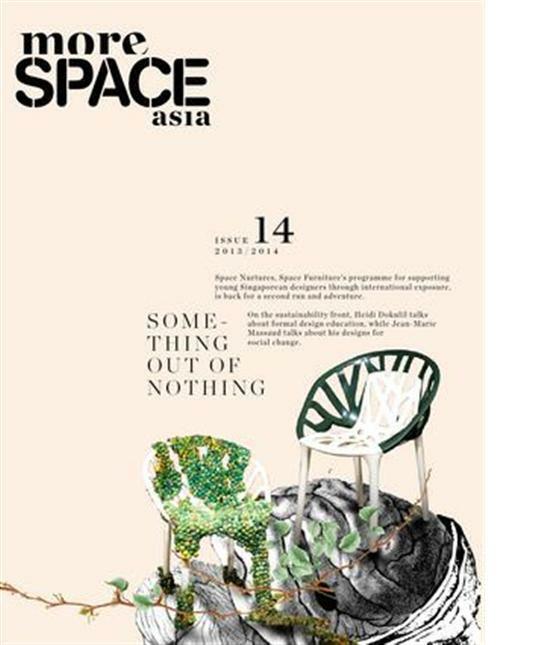 In 2013, the 14th edition of More Space magazine has been re-launched as More Space Asia with decidedly more Asia-focused content for the markets it is currently circulated within.